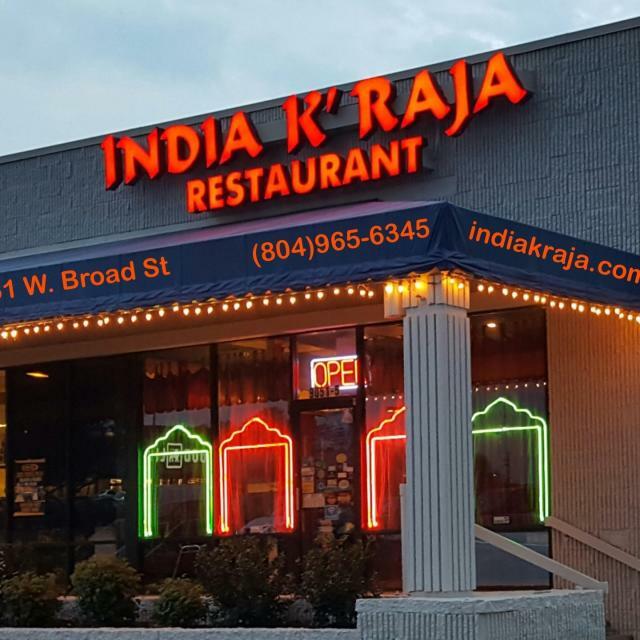 Henrico County’s First Indian restaurant, established in 1995, has been voted Richmond's Best time and time again. 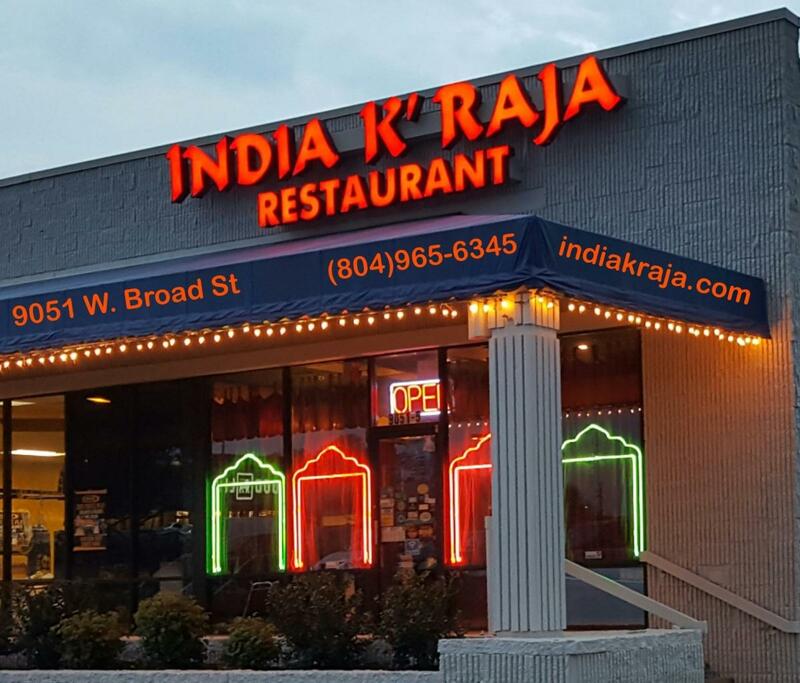 Locally Owned and Operated by Sappal family, India K' Raja Restaurant offers Unpretentious Dining Experience with Classic Indian Cuisine Beyond Curry. 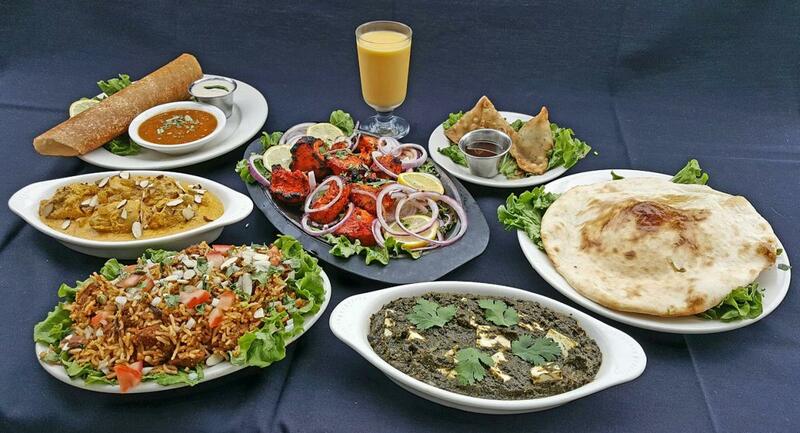 The menu features a huge vegetarian selection in addition to Chicken, Lamb, Goat and Seafood delicacies. A well stocked bar serves Indian Beers, Wines and Exotic Mixed Drinks. A Lunch Buffet is offered 7 days a week and Daily featured Dinner Specials are served nightly. 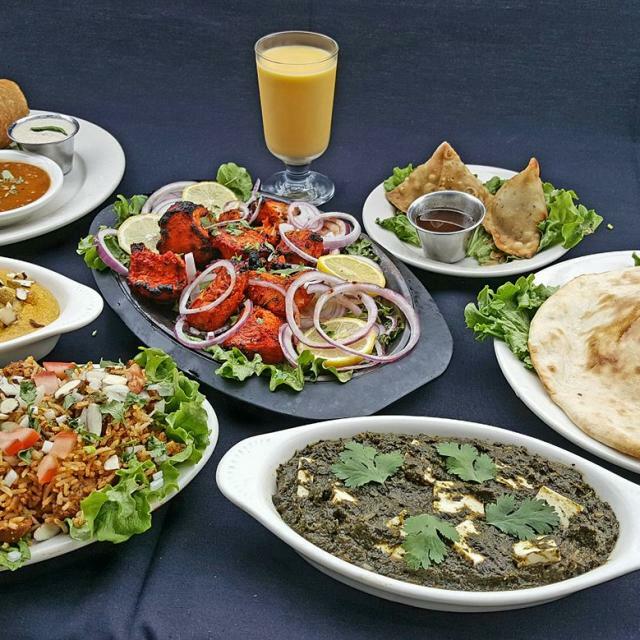 Come have a truly Indian Experience your way Mild, Medium or Hot!